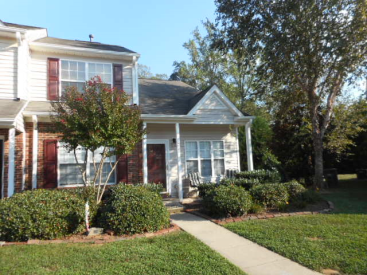 Spacious 4 bedroom, 3 bath townhome in NW Greensboro. Full finished basement has 2nd living space and kitchenette with 4th bedroom and a full bath. Perfect for an in-law suite or entertaining!